I read this article and found it very interesting, thought it might be something for you. 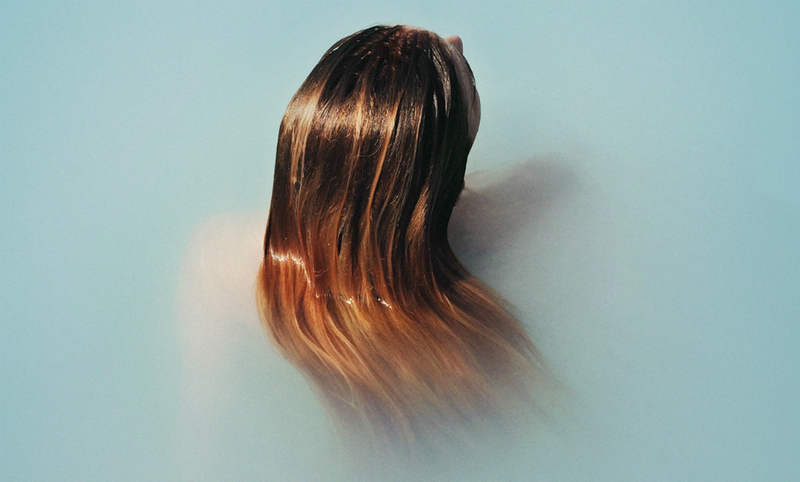 The article is called Book Review: The Water Cure – Sophie Mackintosh and is located at https://www.totallydublin.ie/more/print/book-review-the-water-cure-sophie-mackintosh/. In the background, there are vague but worrying suggestions of environmental deterioration – the earth seems to have turned against its inhabitants, infecting food and people alike. 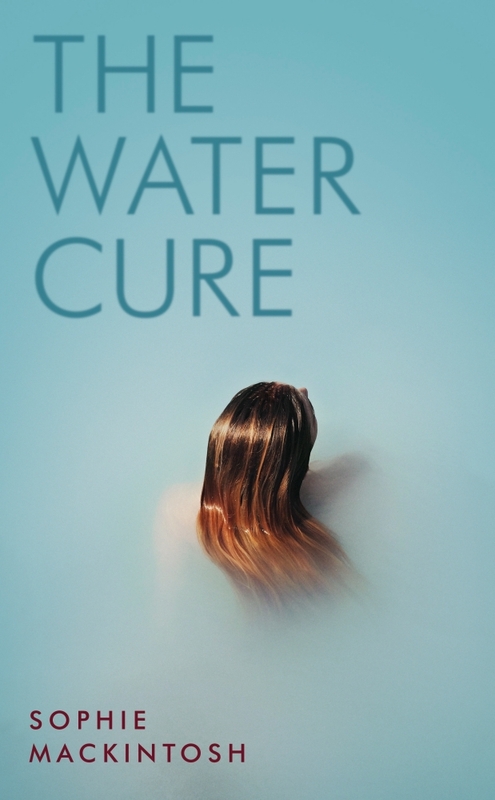 The so-called water cure – which in practice appears like the worst form of torture, administered by careful, sincere hands – shimmers throughout the book as a cure for the illness of living in a poisoned world. Her voracious sexuality combats her love for her sisters, but one shared emotion remains intact between them: rage, humming like a live wire, passed down to them from generations of wronged women. Mackintosh’s debut is fanged, brutal, quick as a snapped bone, and displays the accumulative force of collective fury.